You are here: Home / Free Samples | Freebies | Free Stuff / Cookbook / Christmas Cookie Exchange Recipes Cookbook on Amazon! 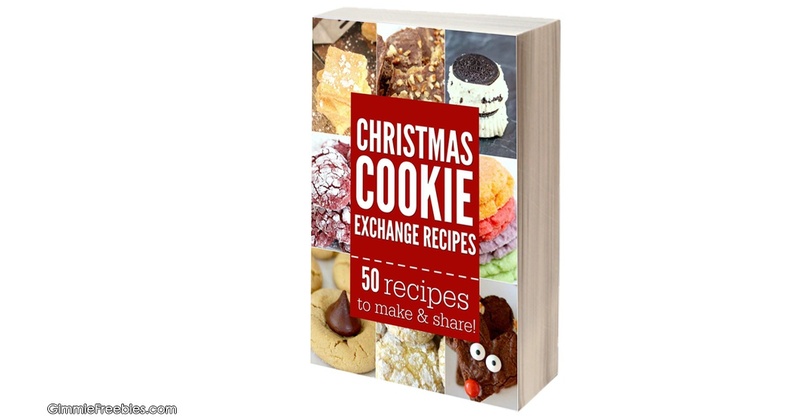 Christmas Cookie Exchange Recipes Cookbook on Amazon! Grab this great free Cookbook on Amazon!! Click the link above to claim yours. Christmas is such a fun time for family traditions. My all time favorite part is baking in the kitchen with the family. Whether you are hosting or attending a cookie exchange or making a Holiday plate for neighbors and friends, you will find a yummy Christmas recipe to try this year. From cookies and fudge, to novelty and bars, you are sure to please your family with these easy Christmas dessert recipes. Head to the kitchen armed with your apron and create some family traditions of baking these holiday recipes together. You can read Free Kindle books on any device! Click link above to get your free book. And, you can read it anywhere.You don’t even need a Kindle! You can get the FREE Kindle e-reader software (click here) for every major device and computer available. Read this anywhere with the Free Kindle Reading app! Note: prices change often on Amazon. Please be sure of the price before you buy.